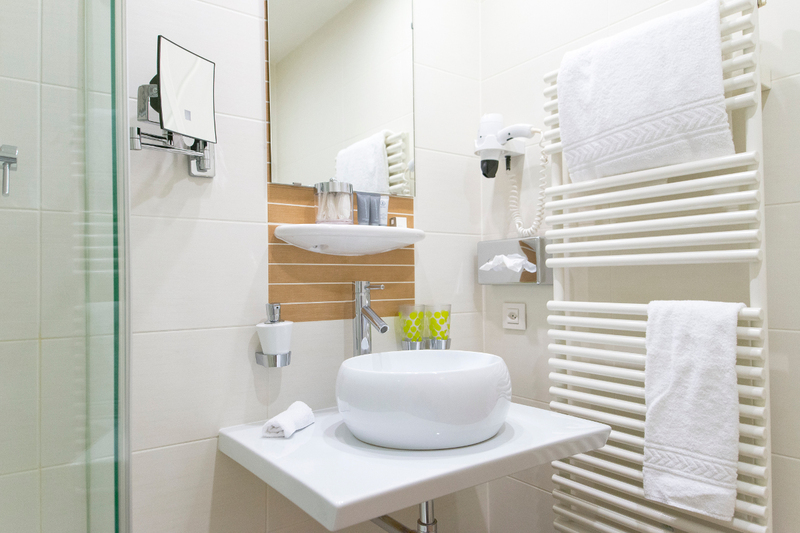 Close to the Old Town of Geneva and Plaine de Plainpalais, you can enjoy our Standard Double Rooms, of about 25m2, for one or two people, equipped with one double bed (160x200cm) and a bathroom with shower or bath. 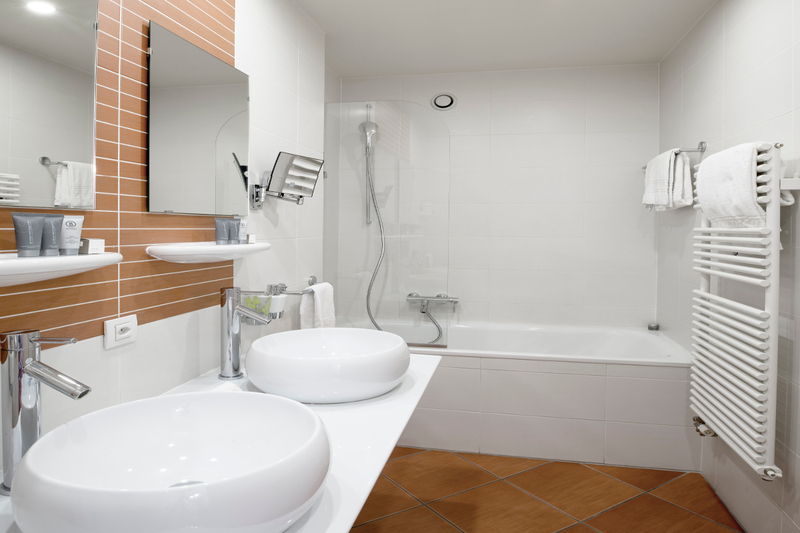 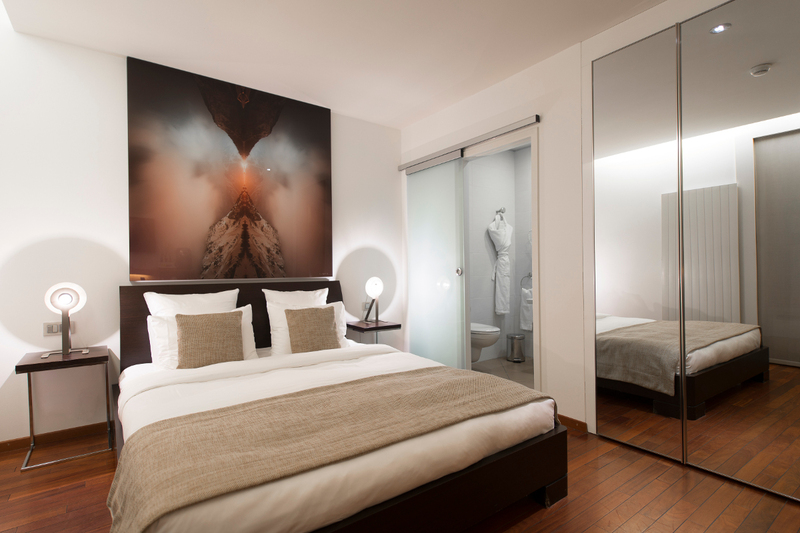 Ideally designed for a stay in the heart of Geneva, our Superior Double Rooms, of about 30m2, for one or two people, have one double bed (160x200cm) and a bathroom with shower or bath. 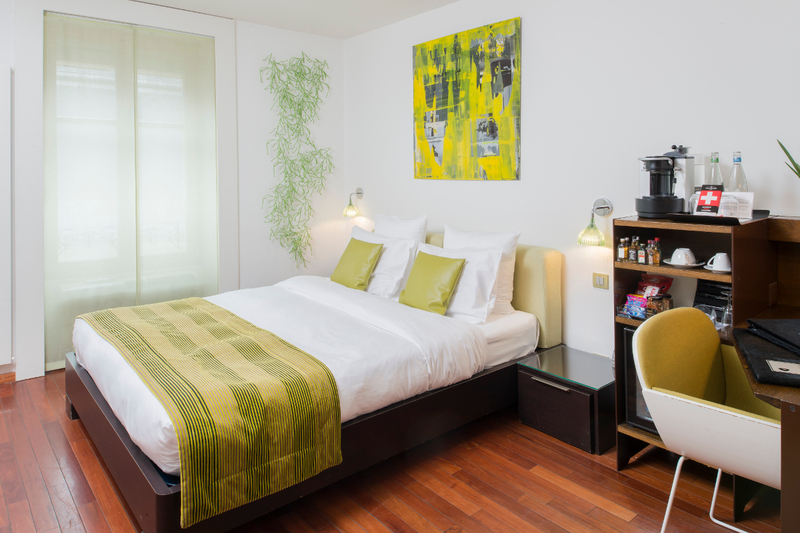 In the centre of Geneva, our elegant, spacious and bright Studio Deluxe Double Rooms are ideally designed to accommodate you during your short stays as well as your extended holidays. 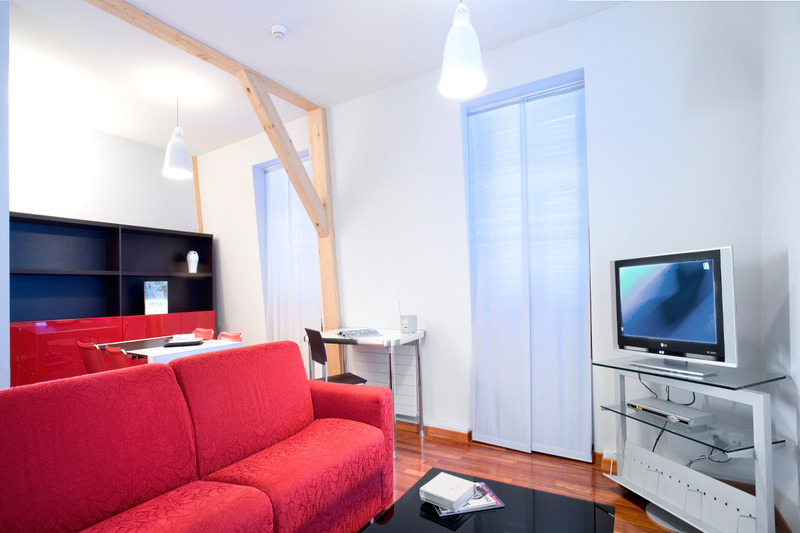 Our Studio Deluxe Double Rooms, of about 35m2, for one or two people, have one double bed (160x200cm), a fitted kitchen, a living room with sofa and a bathroom with bath. 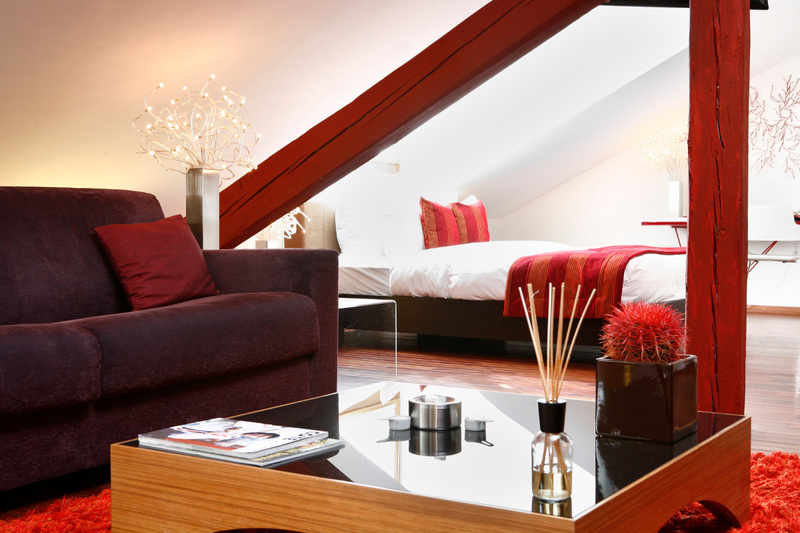 Nestled under the roof, our Loft Suites welcome you in an intimate attic setting. 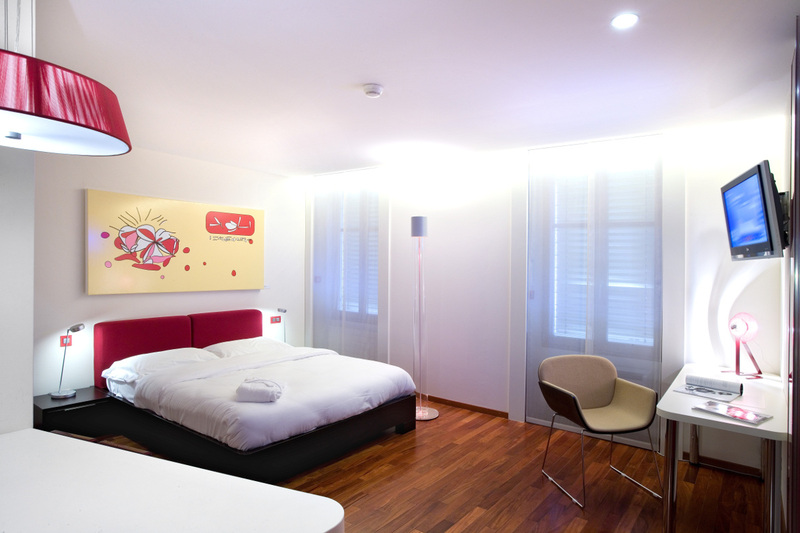 They are ideal for a romantic stay in the heart of Geneva. 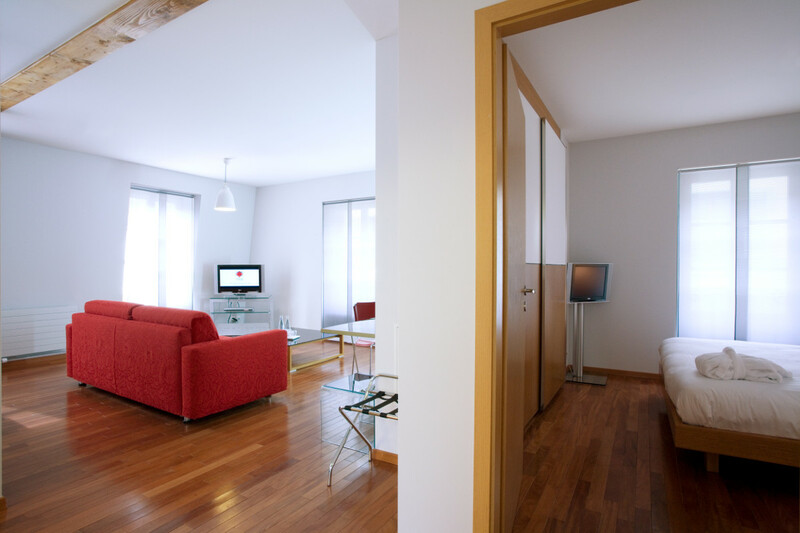 Our Loft Suites, from 50 to 70m2, for one or two people, have one double bed (160x200cm), a fitted kitchen, a living room with sofa, a dining room table and a bathroom with bath opening onto the bedroom. 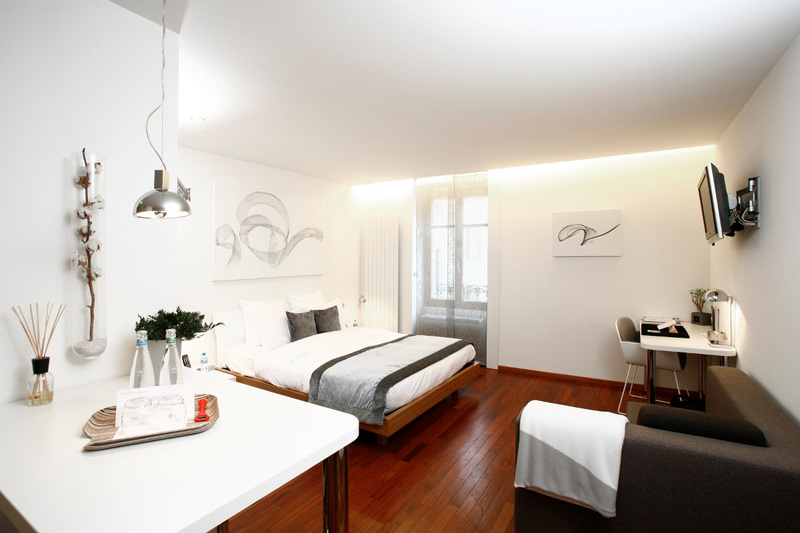 Take advantage of our Aparthotel offer in the centre of Geneva. 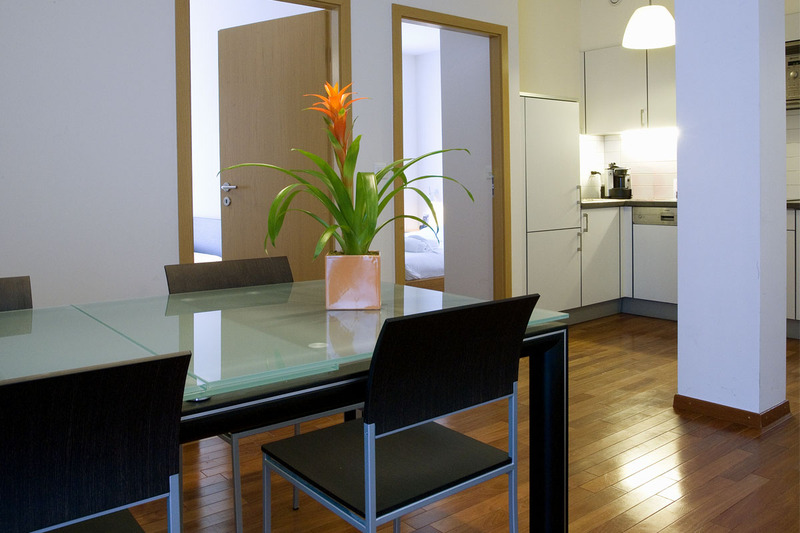 For your extended stays in the heart of the city, our spacious One Bedroom Apartments (about 50m2) accommodate one to two people. 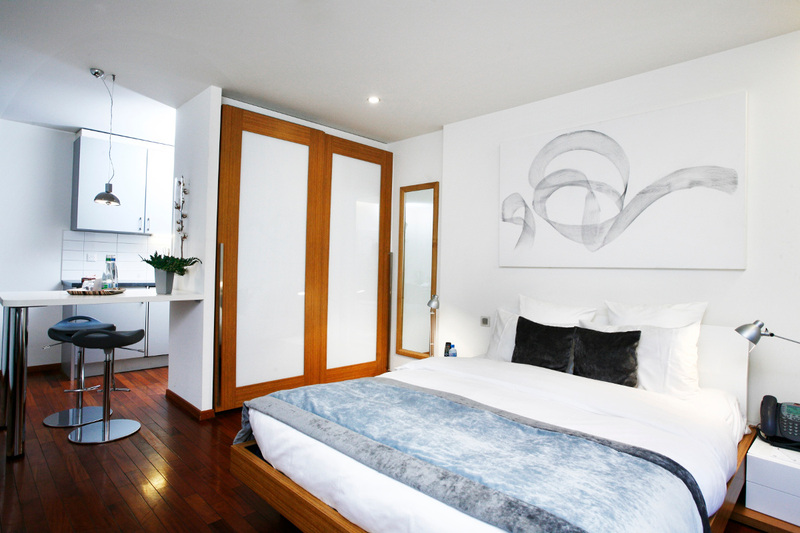 They feature a separate bedroom with a double bed (160x200cm), a fully-fitted kitchen, a living room with sofa and a dining room table, as well as a bathroom with bath and separate WC. 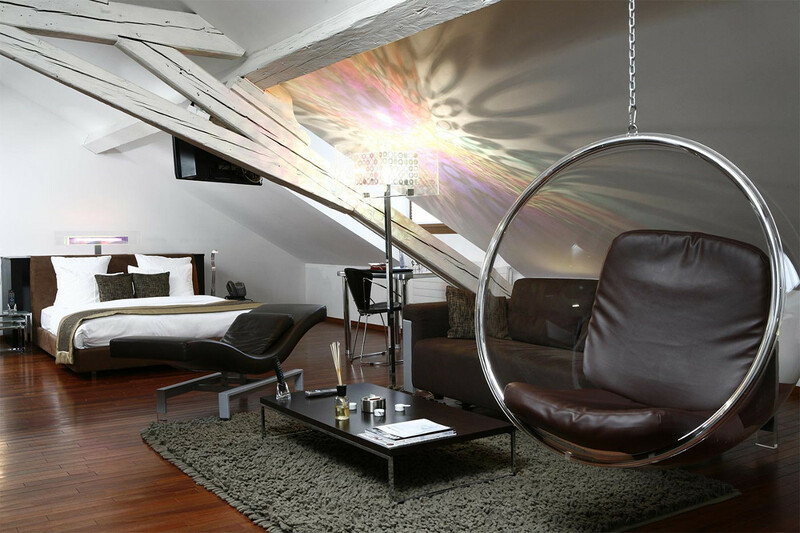 These aparthotels are accessed by stairs. 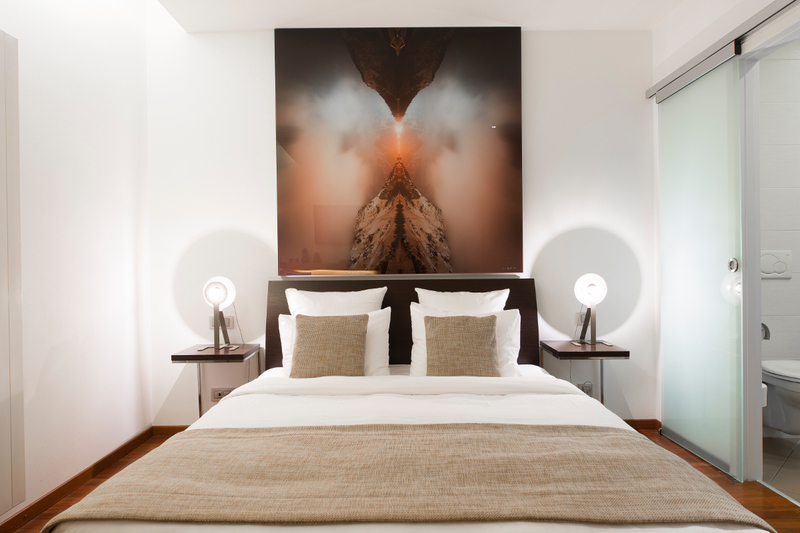 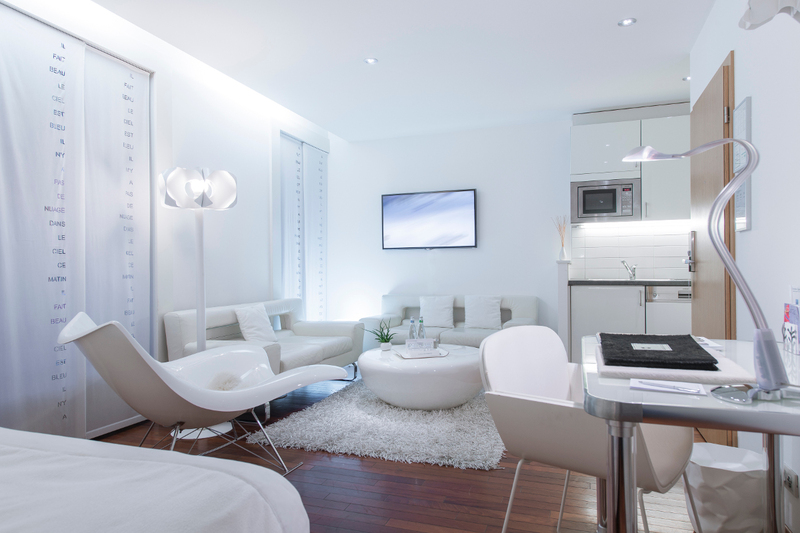 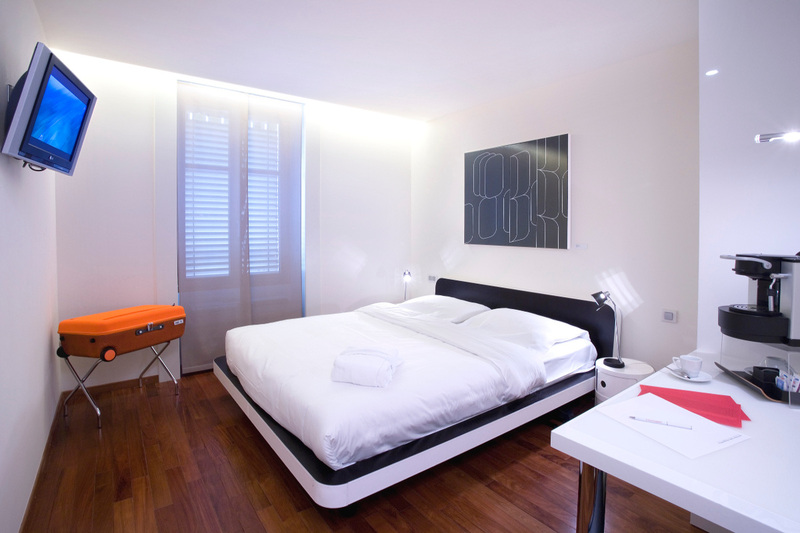 Enjoy Geneva at your own pace thanks to our Aparthotel offer. 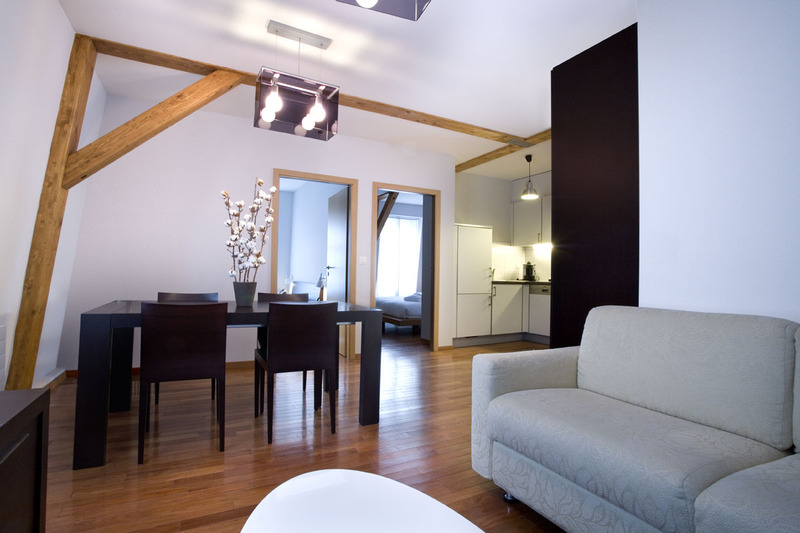 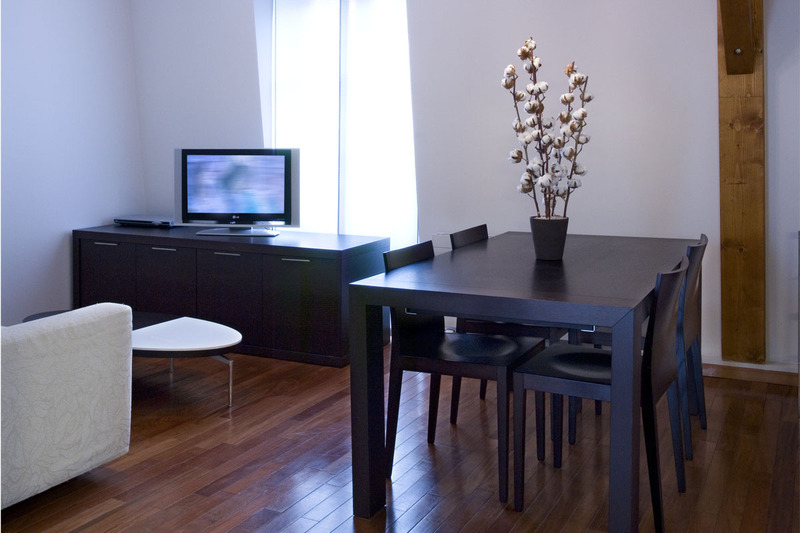 For your extended stays in the heart of Geneva, enjoy a very spacious apartment (about 50m2) for one to four people. 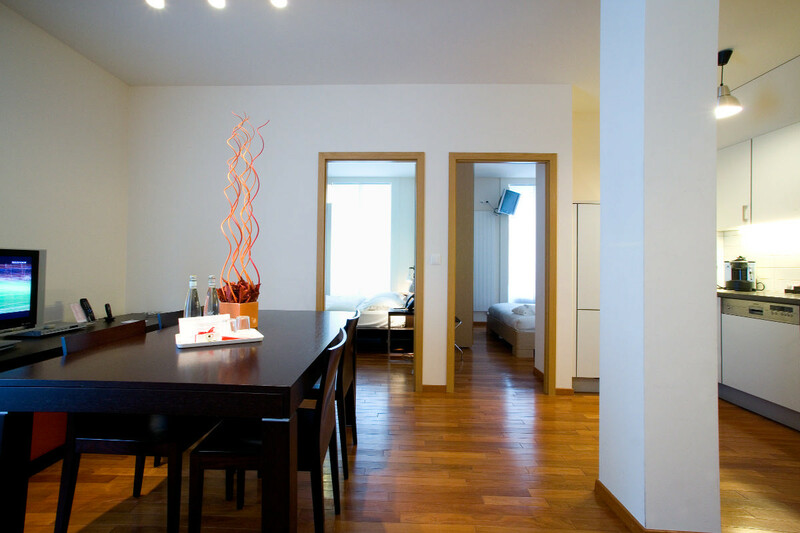 Our “Two Bedroom Apartments” feature two separate bedrooms with a double bed (160x200cm), a fully-fitted kitchen, a living room with sofa and a dining room table, as well as a bathroom with bath and separate WC. 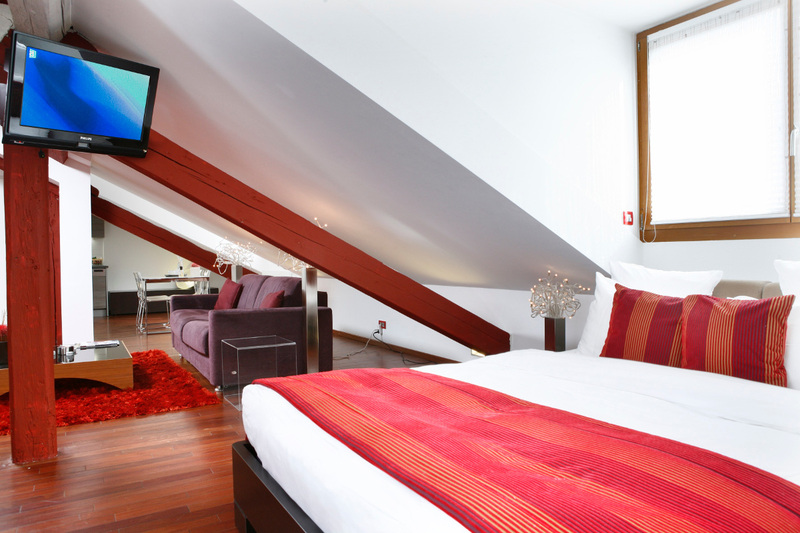 These aparthotels are accessed by stairs.